Your big idea deserves the right venue and environment. 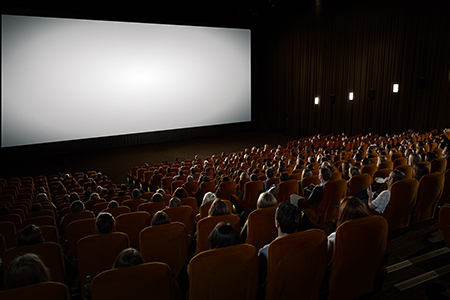 There’s no better place to express your business dreams than at the home of movies - Village Cinemas Hobart. Embrace the cinema experience and inspire your audience with business presentations and product launches that are a cut above the rest. Vpremium is the latest cinema concept to launch at Village Cinemas Hobart. It features an intimate 180-seat theatre with large, coupled seats, as well as an extended and fully-licensed Candy Bar menu. Dolby Digital Surround Sound and stadium seating in selected auditoriums. Delivers the finest Hollywood releases combined with a selection of great arthouse presentations. There is a car parking available adjacent to the venue.